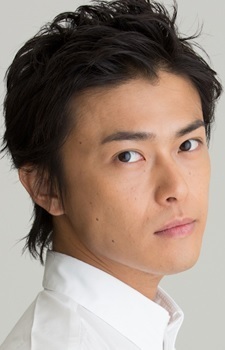 Japanese actor who does little seiyuu jobs. I confused him for Yuichi Nakamura why? Woah, he looks like Shinjuurou. He has really attractive voice! He should do more voice acting!